Home › Jewish Techs Blog › Who Had the 4th Account on Facebook? I was in Jerusalem in December 2012 with a dozen of my Conservative rabbi colleagues on a mission to support our sister movement in Israel — the Masorti Movement. At a lovely dinner on the first evening of our stay at the Mamila Hotel in Jerusalem I was seated next to Arie Hasit. The two of us immediately began to talk over appetizers and commenced a game of Jewish geography. Turns out we know countless mutual people. As a high school student Arie was very active in United Synagogue Youth (USY) and knew many of my colleagues who were youth directors or working for USY international headquarters in New York during Arie’s high school years. 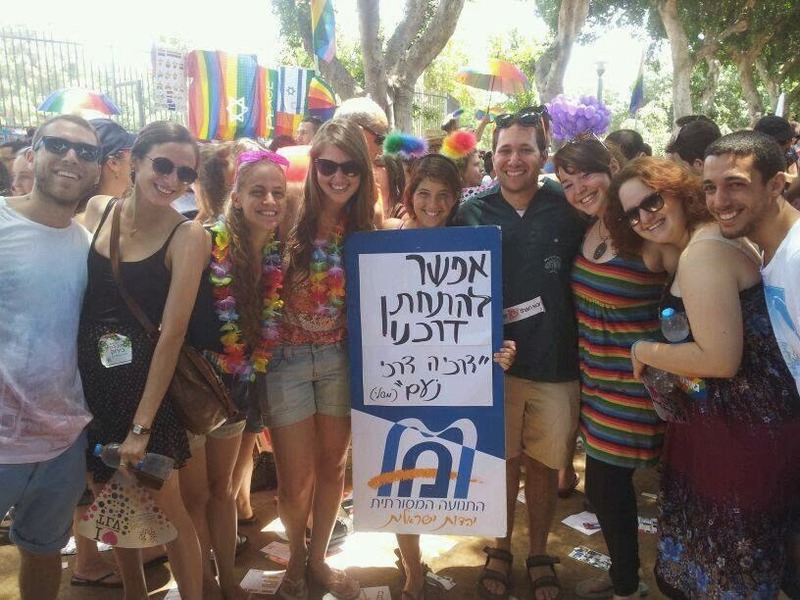 Now, Arie is a student at Machon Schechter (Schechter Institute of Jewish Studies) studying to be a Conservative rabbi and also working as the Acting Rabbi of Naom, Masorti’s youth movement, where he’s doing wonderful and important work. Most of my colleagues on that mission traveled back to the United States a few days later before Shabbat, but I chose to extend my stay for a Shabbat in Jerusalem. Rather than visiting friends for Shabbat I took Arie up on his kind invitation to have dinner with him and some friends at his apartment in the Baka neighborhood of Jerusalem. 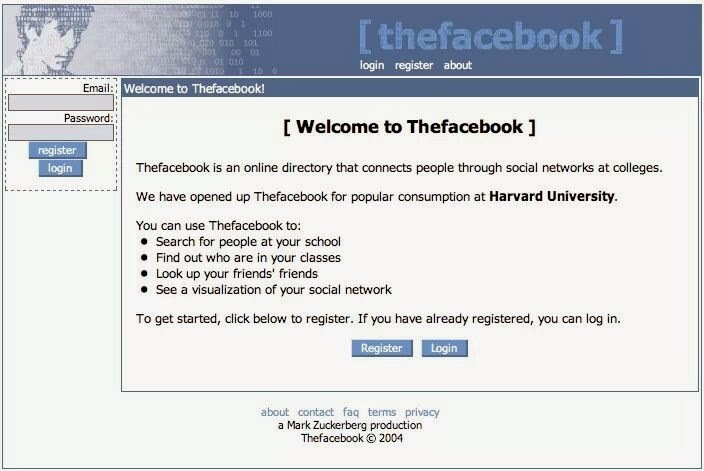 Today marks ten years since Mark Zuckerberg founded The Facebook in his Harvard dorm room. That’s when Arie Hasit looked up from his salad and told me that he was Number Four. “Wait a second, you had the fourth Facebook account ever?” I asked him incredulously. It’s a story that Arie no doubt had recounted many times since his time at Harvard. I always enjoyed telling people that I had one of the first Facebook accounts in Michigan since I had known about The Facebook and as soon as the University of Michigan was brought into The Facebook, I used my umich.edu e-mail account (I worked for Michigan Hillel) and signed up. But Arie clearly had me beat. After three of The Facebook’s co-founders created their accounts, Arie Hasit became the fourth user on the famous social networking site. Mark Zuckerberg lived in Arie’s college dorm and asked him to sign up on thefacebook.com. Technically speaking, Arie Hasit had Facebook account #7 because the first three accounts were dummy accounts used to test the site. The only three users on The Facebook before Arie were Mark Zuckerberg, Dustin Moskovitz and Chris Hughes. Today is the tenth anniversary of Facebook and I can certainly say that it has affected me. 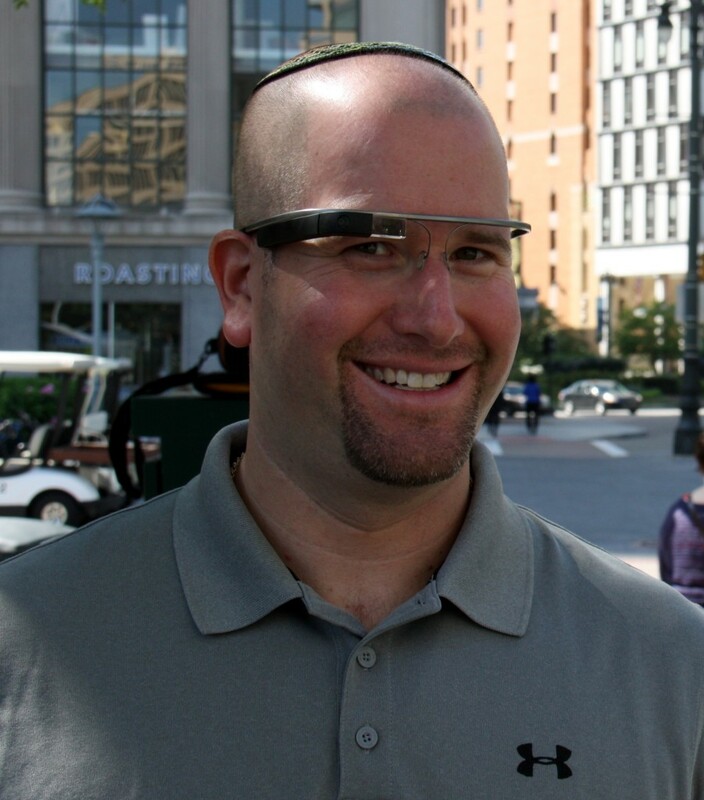 While I don’t know how many rabbis were using the social networking site before I joined in 2004, I’m sure I was one of the first since most users were college students. Ten years later I use Facebook both personally and professionally. I keep in touch with childhood friends, learn of happy and sad milestones, share photos from my life, and enjoy seeing what others have chosen to share on the social networking site. Professionally, I have helped dozens of businesses, nonprofits, and synagogues exploit Facebook for the benefit of their missions. Facebook is undoubtedly one of the greatest innovations of the 21st century and I don’t foresee it letting up in the future.